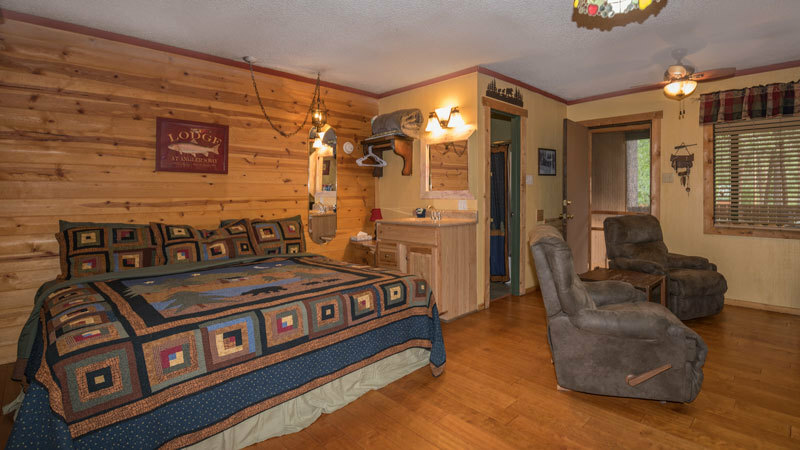 DESCRIPTION: The Aspen cabin is cozy and comfortable yet priced at a very affordable rate. 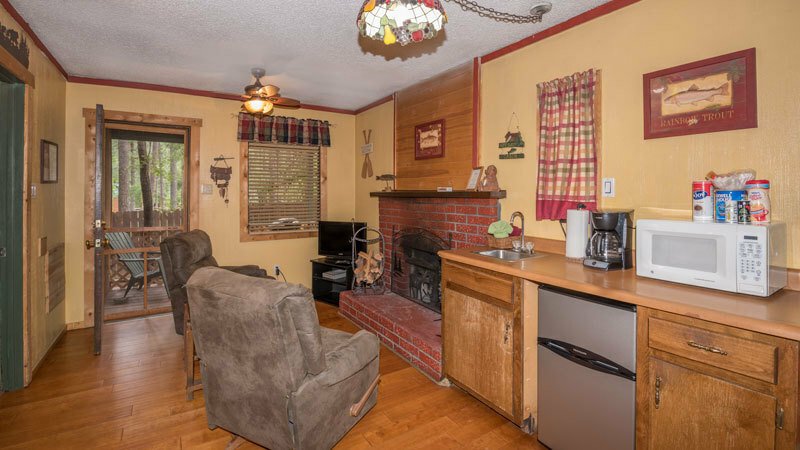 But, don’t let the price fool you, it has all the comforts of home. 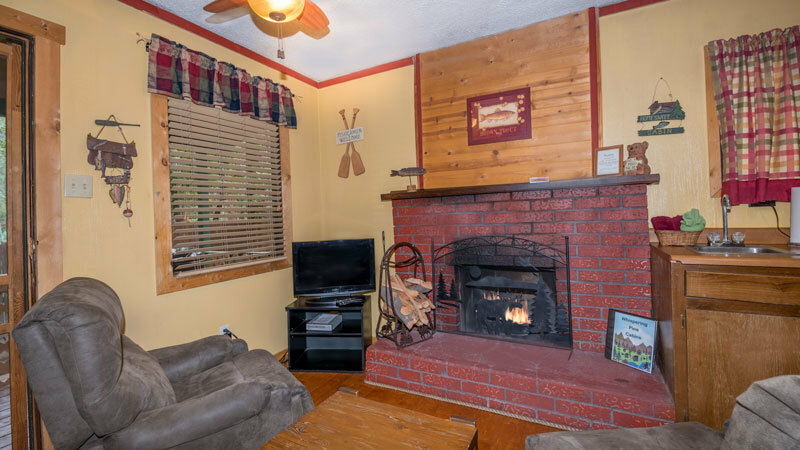 Flat screen TV, DVD player, state of the art high speed internet (yes, fast enough to stream Youtube and Facebook videos) large comfy king bed with designer quilt set, twin stuffed chairs, A/C, gas grill, full bath, efficiency kitchen, free coffee, beautiful wood burning fireplace and a private deck. The little river is a short walk away and all of Ruidoso’s fun things to do are only a short drive away including, shopping, dining, gambling, hiking, golf, skiing and so much more. 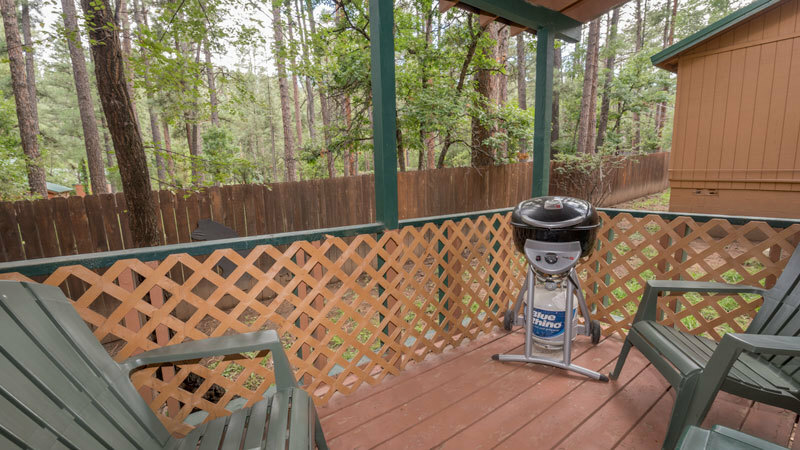 The open air hot tub is a short stroll from your cabin where you can soak under the tall Ponderosa Pines. Deer will pay a visit so bring some apples and watch for the occasional Elk or Black Bear to wander by. Hummingbirds are also regular guests as are other feathered species. Be sure to check out the in-room directory for cabin information and a list of events and attractions as well as our special restaurant selections just for you.